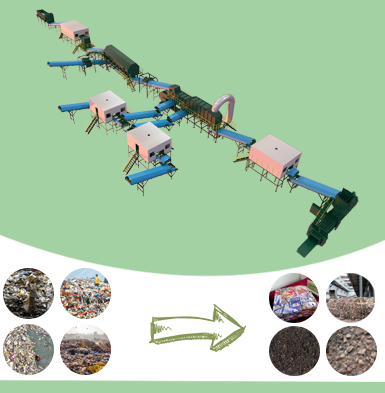 For the purpose of waste recycling, Beston Machinery has invented rice husk charcoal making machine which can convert rice hull to charcoal. Rick husk is the secondary product produced during the rice making process, which has lower economic benefit. In the past, people always used the traditional method of incineration to deal with rick husk, which caused serious environmental pollution and energy waste. 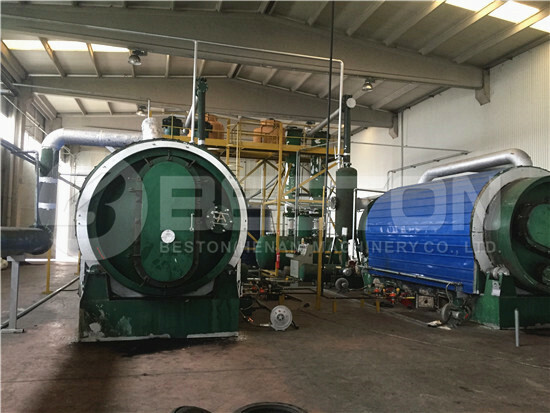 The charcoal making equipment of Beston Group can not only solve these problems of environmental pollution, but also create remarkable profits from it. 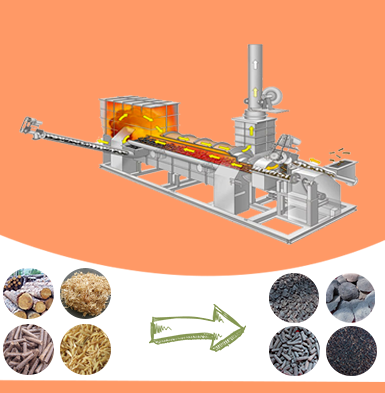 Beston rice husk charcoal making machine is a equipment to turn various biomass wastes into energy. The machine has adopted the technology of high temperature carbonization, and taken full advantages of combustible gas generated in the carbonization process. The whole working process mainly uses the combustible gas as fuel. 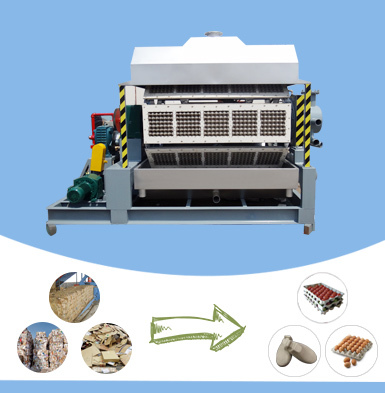 In addition, at the end of the rice husk charcoal machine, it has been equipped with the spay dedusting system to remove sulfur components. 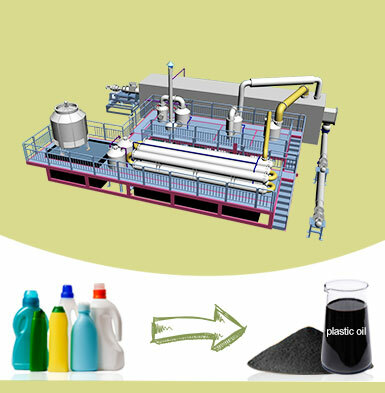 Apart from rice hull charcoal, we also get tar and wood vinegar processed by condenser system. During carbonization process, the temperature of rice husk carbonization furnace is always controlled between 400℃and 600℃; and the whole carbonization procedure will last for 15 minutes to 20 minutes; moreover, in order to guarantee the quality of charcoal, our carbonization machine has installed dry device to remove residual moisture of raw materials, which generally should be controlled less than 20%. 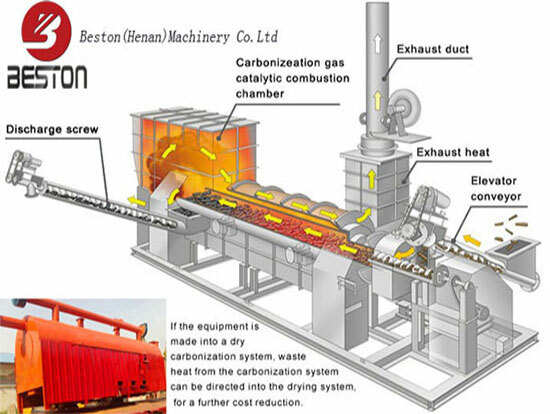 Beston rice hull carbonizer has used advanced carbonization technology that is called one fire with two steps. After drying, rice hull will be conveyed to biomass carbonization furnace to be processed by high temperature pyrolysis. At the beginning, we will use traditional fuels, such as coal, wood, natural gas, to heat furnace for 30 minutes. When the temperature of furnace reaches 100℃, there is combustible gas generating in the furnace. Then due to the existence of sulfur, the combustible gas will be purified by spay dedusting system. After that the combustible gas will be recycled to heat furnace and dry device at the same time instead of coal, wood, or natural gas. This technology has largely reduced the carbonizing time and increased working efficiency. In addition, the recycling of combustible gas can provide enough heat for furnace and dry device that can guarantee the charcoal yield is at least 3:1 or 4:1. Utilizing combustible gas as fuel can reduce the consumption of non-renewable energy, which has made a great contribute to energy saving and environmental protection. Rice husk charcoal is also a kind of new renewable and multifunctional energy. It can not only be used as energy, but also be regarded as reduzate or additive. It is also the slowly release vector of fertilizer, sequestration agents of carbon dioxide, soil amendments that can be used in agriculture. As the agricultural fertilizer, rice husk charcoal can not only improve soil quality, but also can increase strengthen the self degradation function of soil, which can increase the output of crops. Besides, the charcoal also has the purpose of reducing the concentration of Co2, so as to improve the global warming problem. 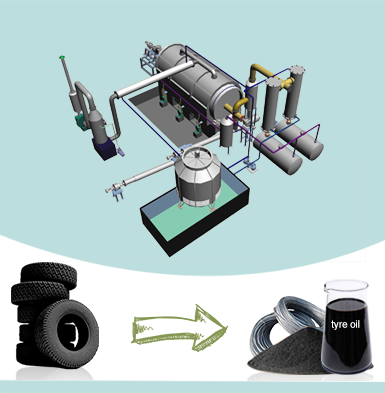 What’s more, biomass charcoal is also an important additive to produce activated carbon. As for tar and wood vinegar, they are both chemical materials, which also have wide applications: for example, tar, with the high wear resistance and corrosion, can be used to produce oil painting; wood vinegar is an important materials in medicinal treatment. We hope that these brief introduction can help you know more about the rice husk charcoal making machine. If you want to invest our project, please leave you message. 1. What’s your name? Where are you from? 2. What’s your email address? 3. What materials do you want to process? 4. What handling capacity do you want to treat?